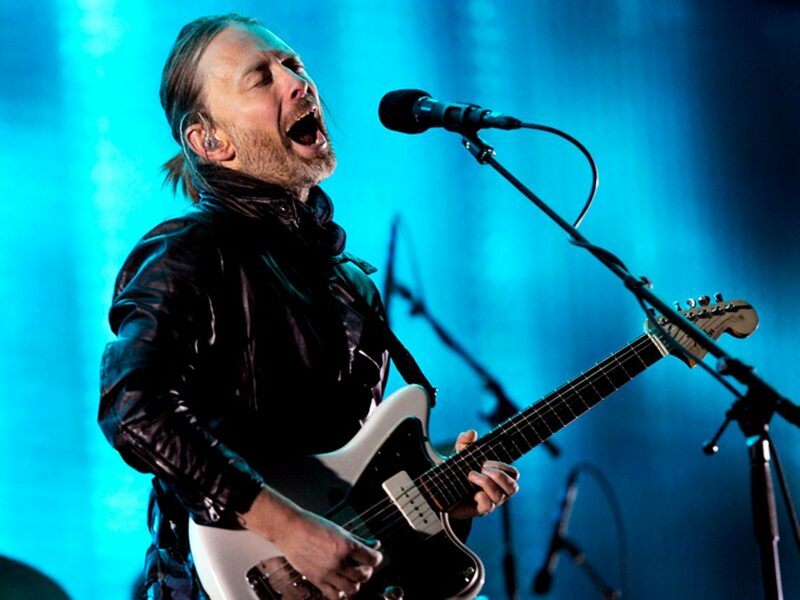 The Radiohead frontman will provide music for Luca Guadagnino’s upcoming re-imagining of Dario Argento’s cult classic. Beloved British rock icon Thom Yorke is confirmed to be contributing music to the upcoming remake of Dario Argento’s 1977 horror, Suspiria. The acclaimed Italian filmmaker Luca Guadagnino, whose credits include A Bigger Splash, I Am Love, is directing the new version of the cult classic. This will mark the second occasion that the Radiohead frontman has scored a feature film, following his contribution to documentary The UK Gold (aka Offshore Incorporated) in 2015. It’s important to point out just how interesting a choice Yorke is here; one of the most memorable elements of Argento’s film is its chilling original score by Italian prog-rock band Goblin. Suspiria tells the story of a young American ballerina who goes to train at a prestigious German dance academy, gradually uncovering its dark secrets. As previously announced, the star-studded cast features Tilda Swinton, Dakota Johnson, Mia Goth, Chloë Grace Moretz, Lutz Ebersdorf and Jessica Harper, who also starred in the 1977 film. Amazon Studios have co-financed Suspiria alongside K Period Media, and will release the film theatrically in the US. What led Bo Burnham back to the eighth grade? The stripped-back short for band’s new single The Numbers’ features ‘Jonny, Thom and a CR78. Tilda Swinton and Ralph Fiennes are in irresistible form in this heady romantic thriller from Luca Guadagnino. 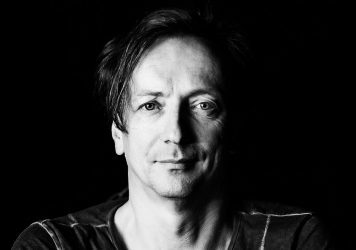 The experimental German composer discusses his favourite OST.